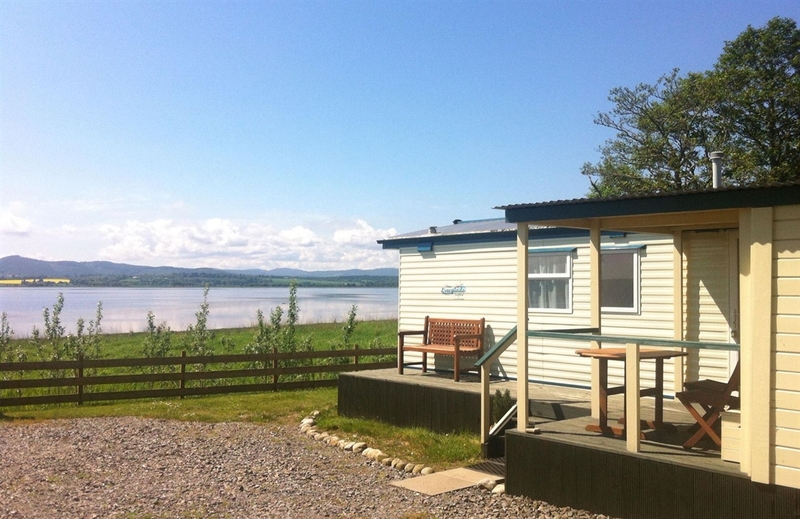 Peace and tranquillity await you at the Beauly Firth View Holiday Caravan. 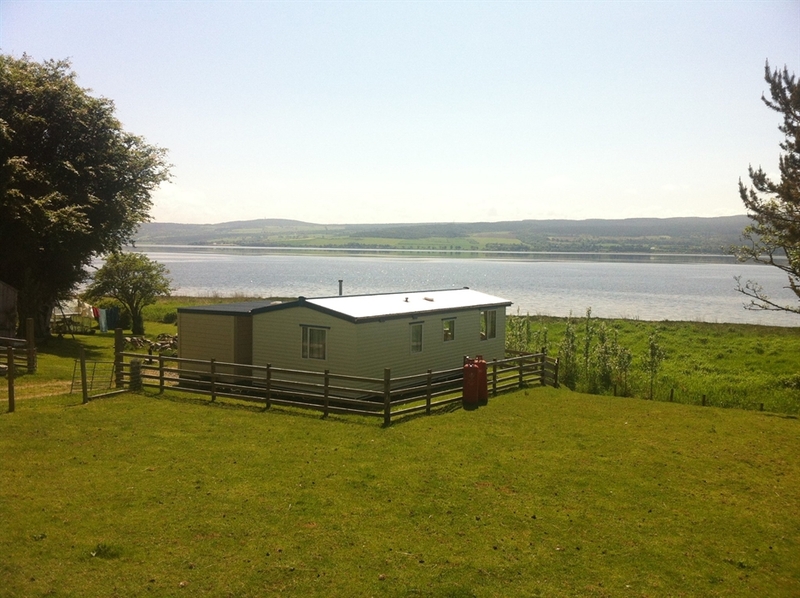 This lone static caravan is set in an idyllic location on a small croft overlooking the Beauly Firth, approximately 10 miles from Inverness. Anne and John will be pleased to welcome you at the Beauly Firth View Holiday Caravan. This 28 x 12 ft static caravan is available to let on a weekly basis (Sat - Sat) during the summer months. The caravan itself is set in an idylic location overlooking the Beauly Firth on a small croft - fantastic spot for bird watching. It is approximately a 15 minute drive away from both Inverness and Dingwall. There is adequate space for 3 adults with a double room and a single room, however the accommodation is not suitable for children under 12 or pets. Please note - this is a lone caravan and not a park.